Jeep possesses a phenomenal reputation for its off-road prowess. Without the US brand, Land Rover would never have existed, a factor the sometime British marque acknowledges freely. 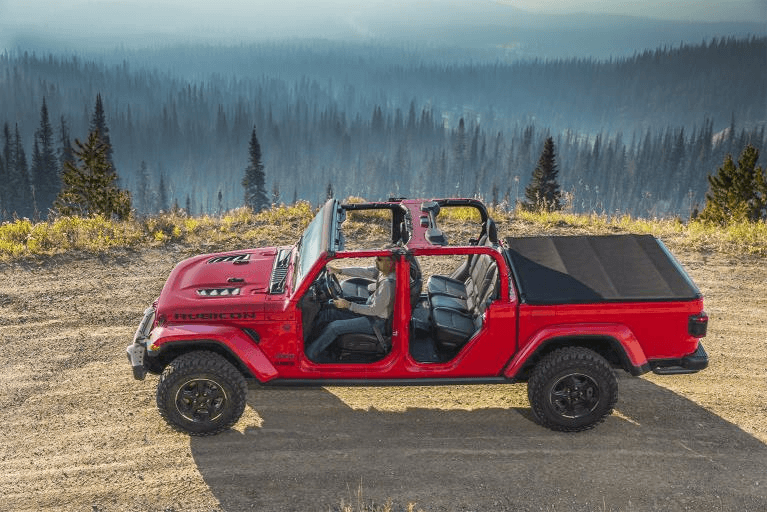 Never an on-road star, the rugged Wrangler is an off-road superstar, as uncompromising and niche satisfying, as any 4×4 vehicle could be. 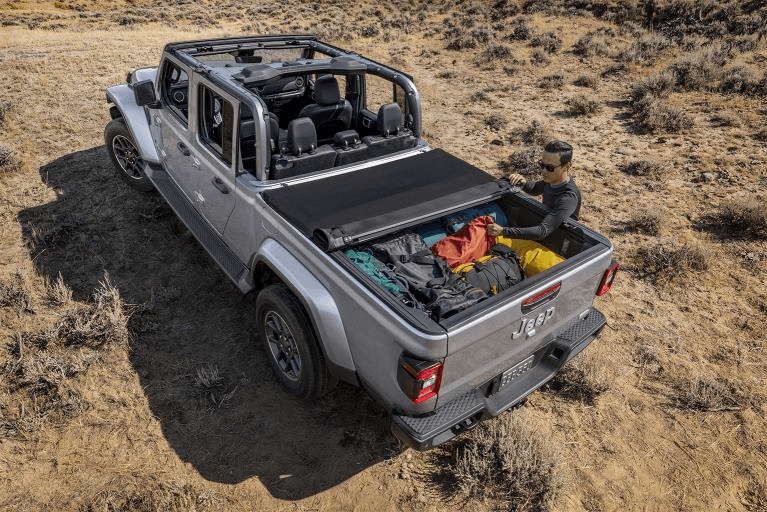 Resurrecting the Gladiator name for its latest model, if you believe that the VW Amarok, or the Nissan-based Mercedes-Benz X-Class, resides at the head of the pickup truck sector (in cost terms too), you need to rationalise your thoughts. As good as the Mitsubishi L200, or Mazda BT60, might be, they pale into insignificance alongside the mighty Gladiator, which could weigh-in at well over £60,000, before supplementing its specification. 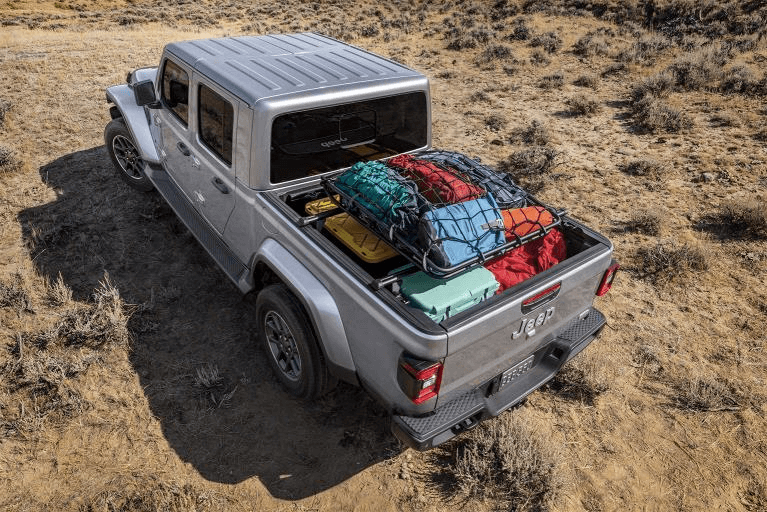 Built at Jeep’s Toledo, Ohio, factory, its specification looks like an aftermarket 4×4 specialist’s shopping list, with Command-Trac and Rock-Trac 4×4 systems, 3rd generation Dana 44 axles, Tru-Lock front and rear axle lockers, Trac-Lock limited-slip differential, sway-bar disconnect and a 33-inch off-road wheel-tyre combination. It is a vehicle designed for purpose, which may have a teensy range of applications in the UK but certainly nowhere close to the wealth of opportunities it will satisfy in its domestic market, or the Antipodes. 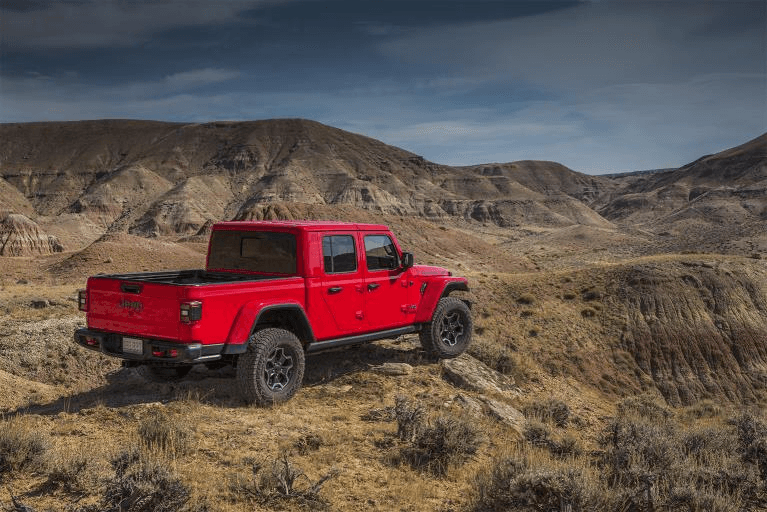 While most of the pickup trucks presently sold across Europe allow a degree, or more, of on-road compromise to exist, the all-new Jeep Gladiator, which arrives on our shores in early-2019, is not only the grandest, the best-equipped and the most competent of the breed, but it is also and emphatically the ultimate off-road pickup. None will be more capable. None will be as substantial. Prices and availability will be announced nearer to launch time. As to my Jeep Wrangler experience, I completed the trek and still regard it as one of my personal, greatest driving achievements. No other 4×4 would have been capable of tackling The Rubicon with as much ease and my total respect lies with Jeep. Conclusion: A new icon for the car-spotting fraternity is set to weigh into the UK new pickup scene. 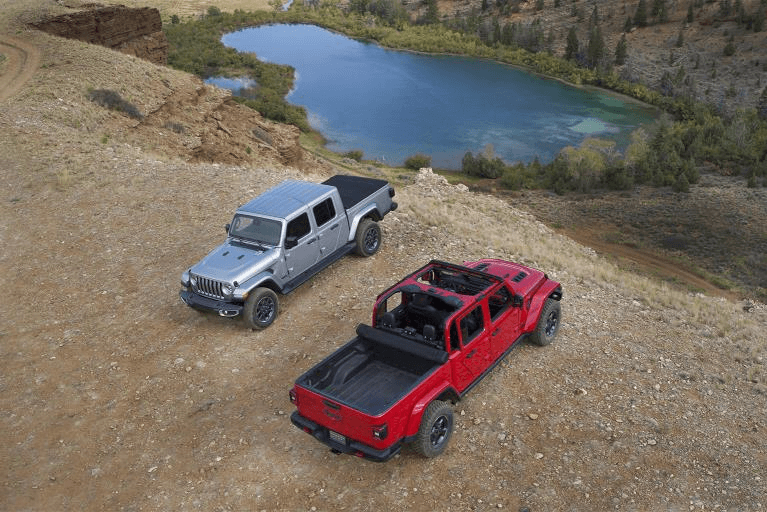 If you really want the ultimate pickup truck, your local Jeep dealer will be able to provide you with details, options and pricing in the very near future. « MALTA DIARY: Time to legalise prostitution and end the sham?